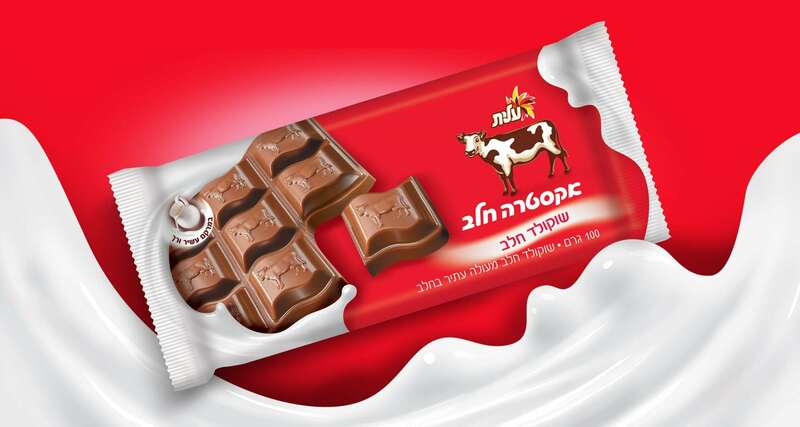 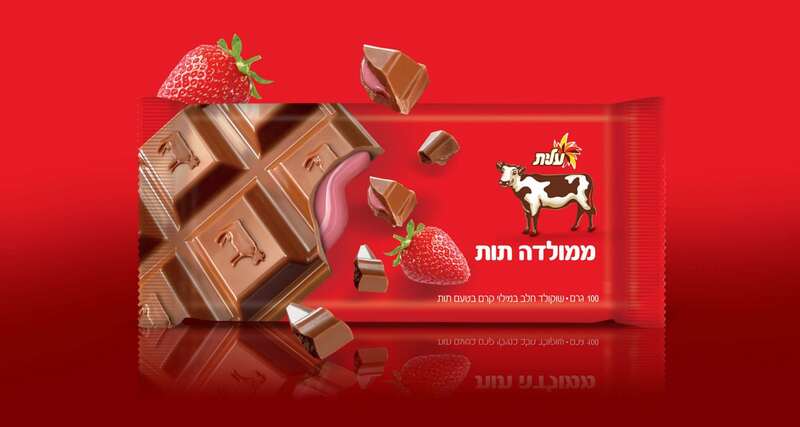 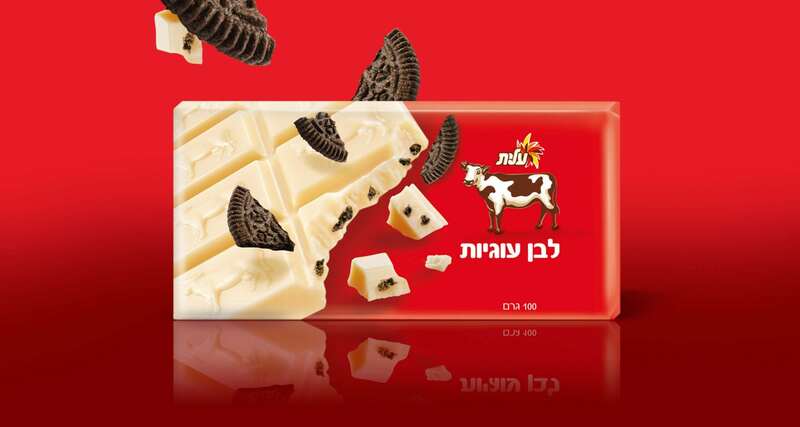 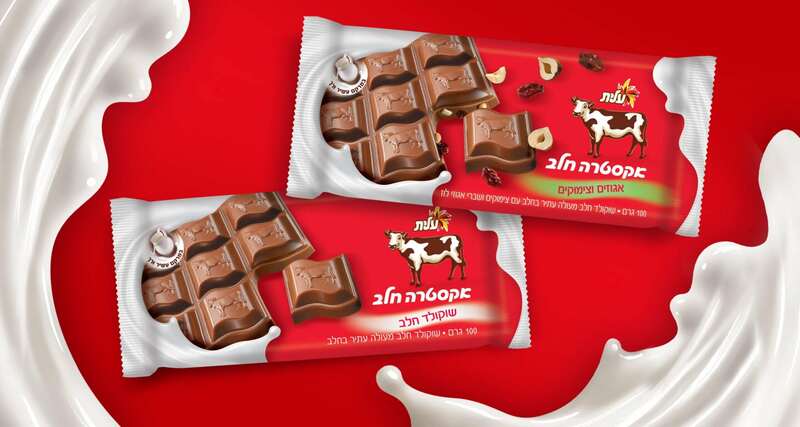 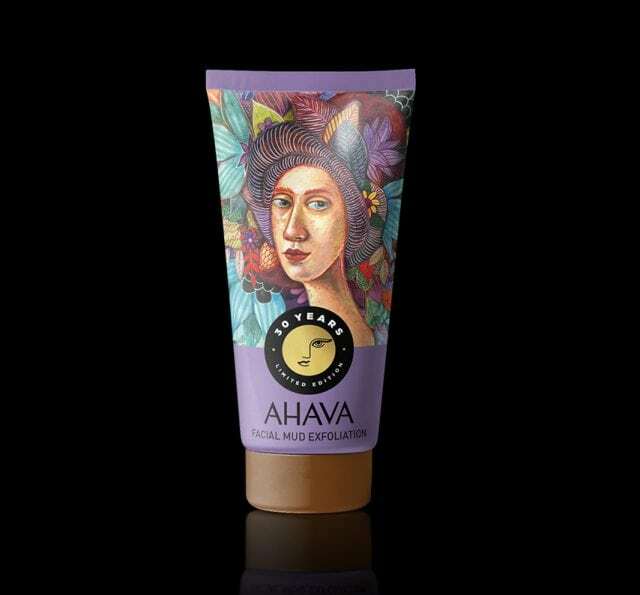 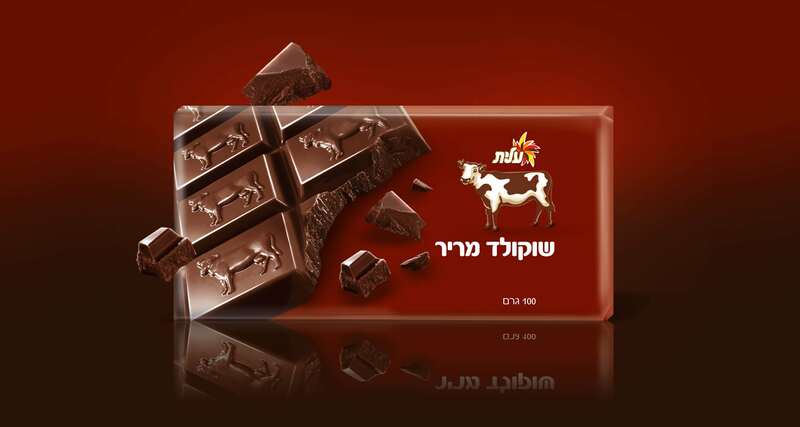 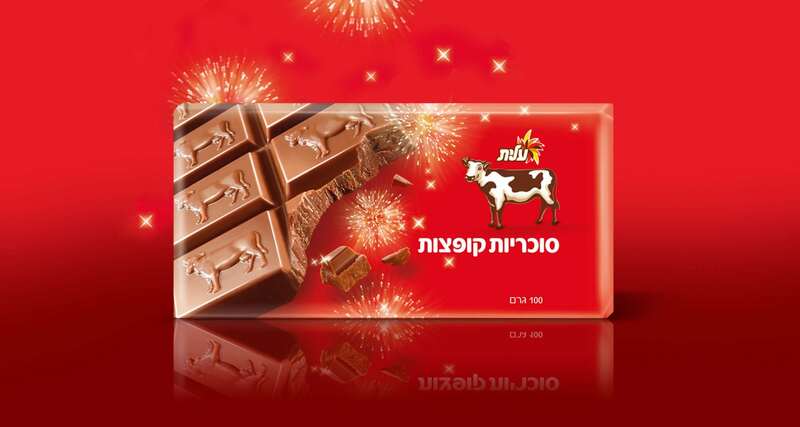 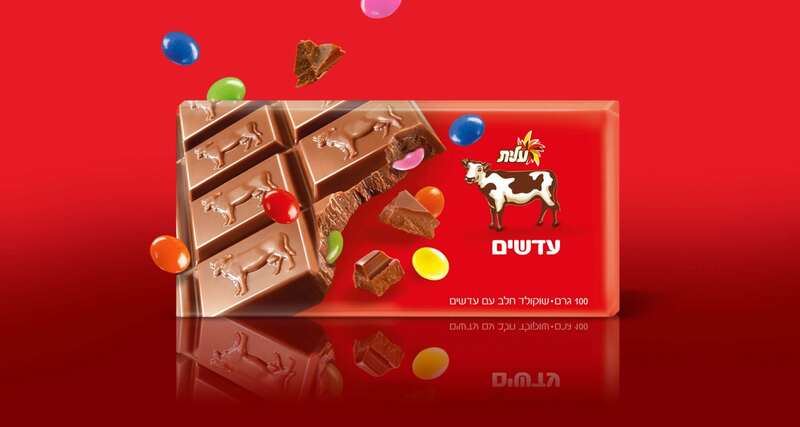 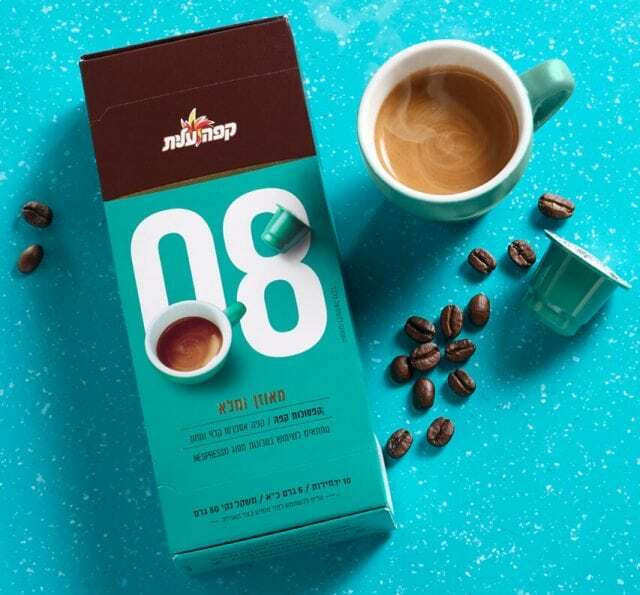 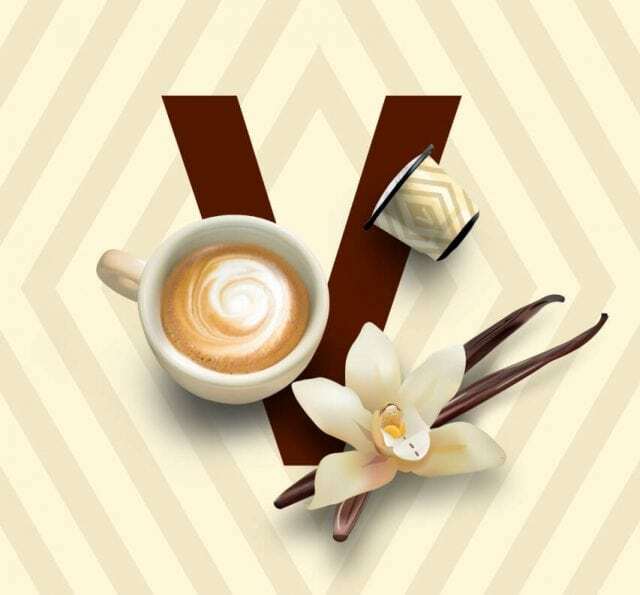 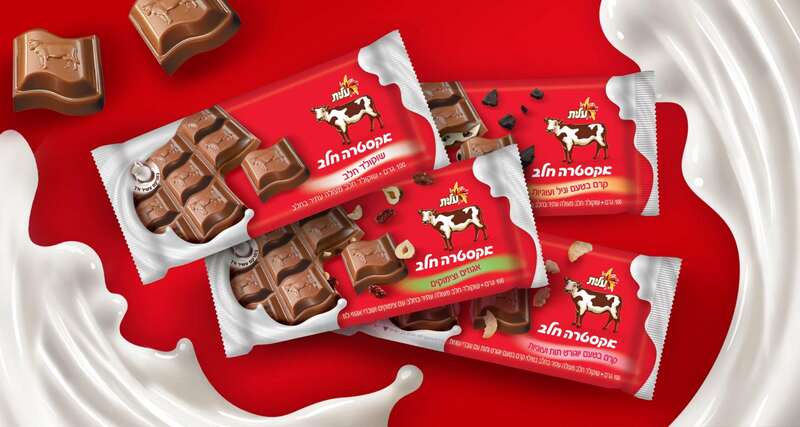 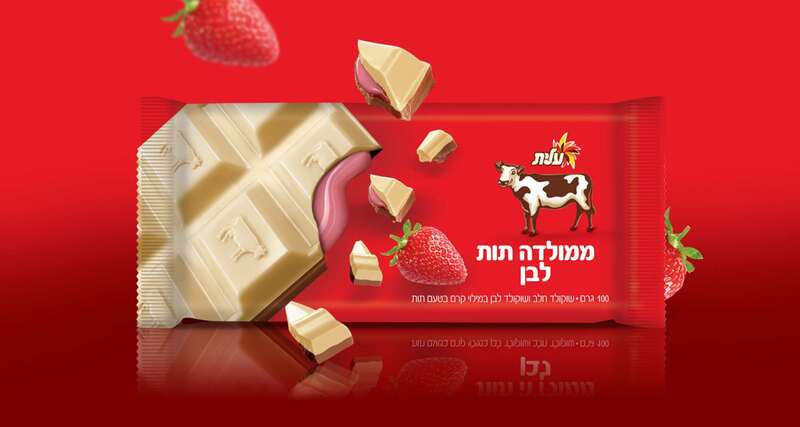 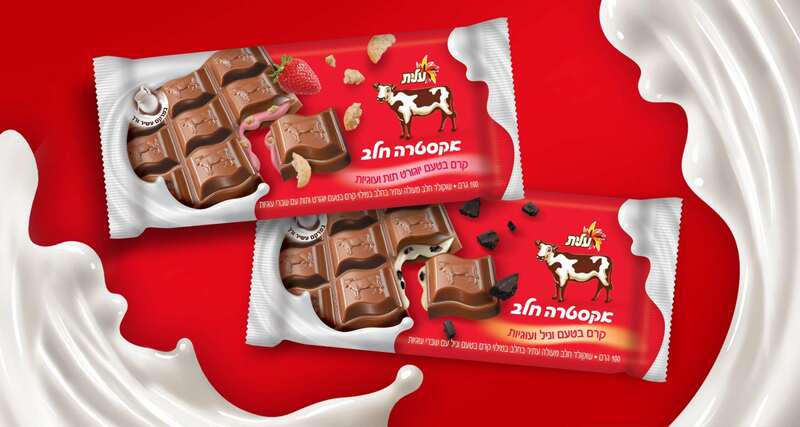 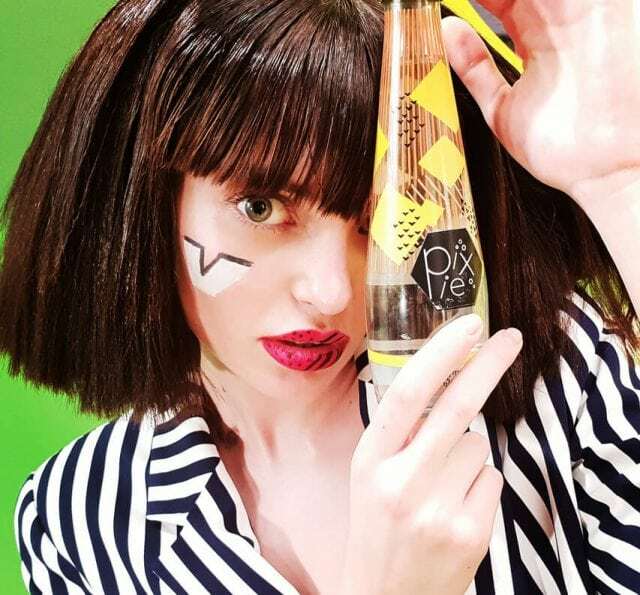 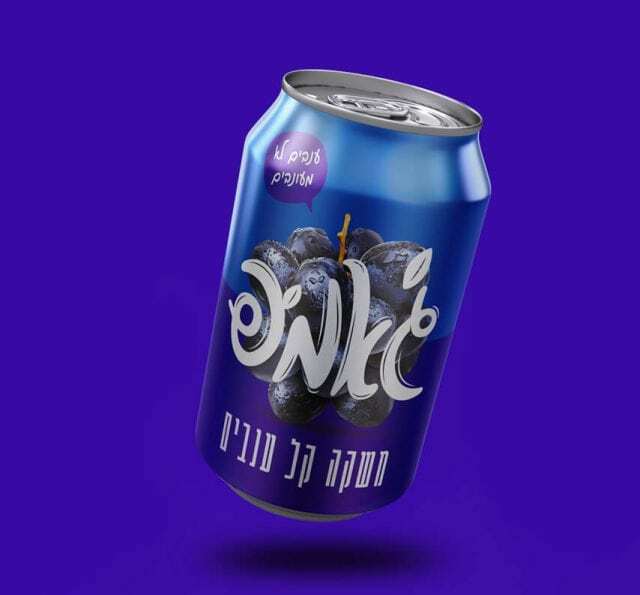 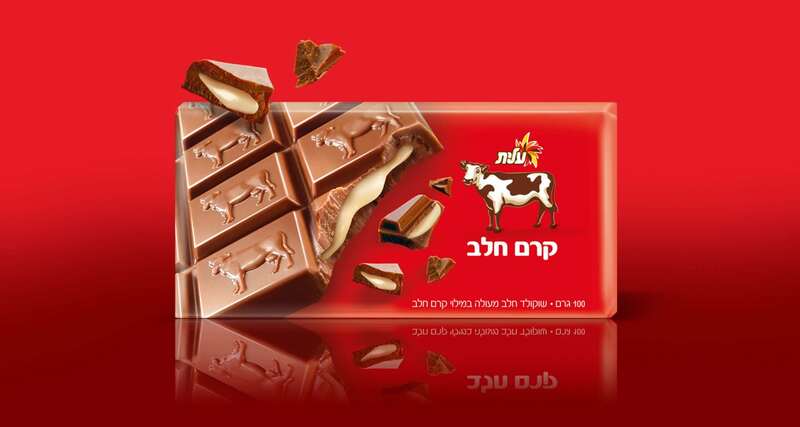 Elite’s Parra (“Cow”) Chocolate is one of Israel’s most time-honored, beloved chocolate brands. 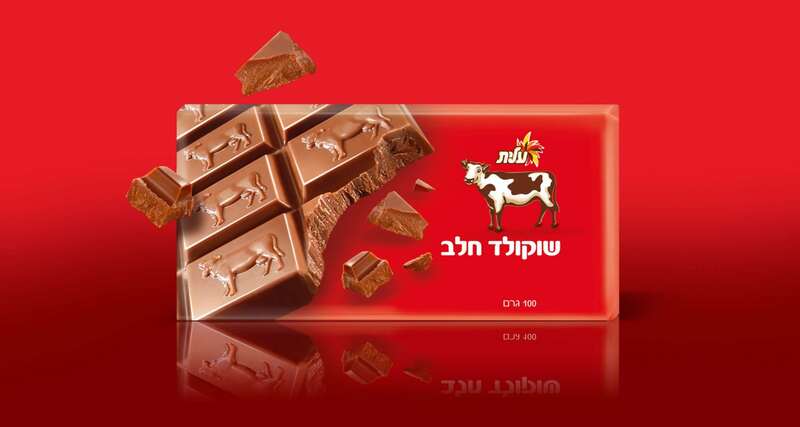 The Parra brand has used an iconic cow in its signature red packaging since its inception in 1934. 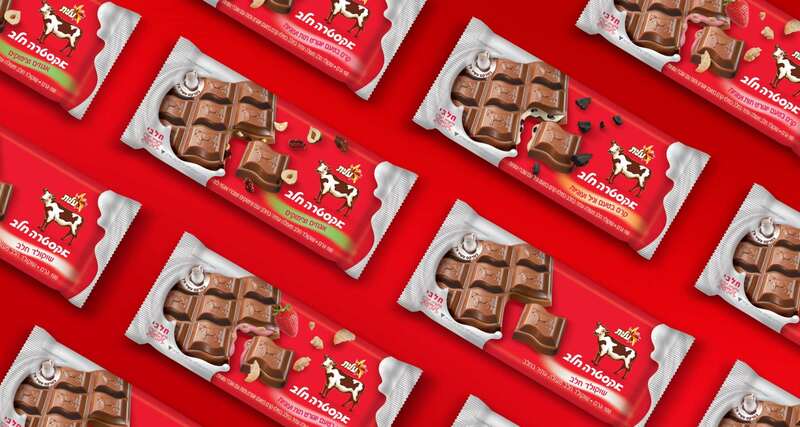 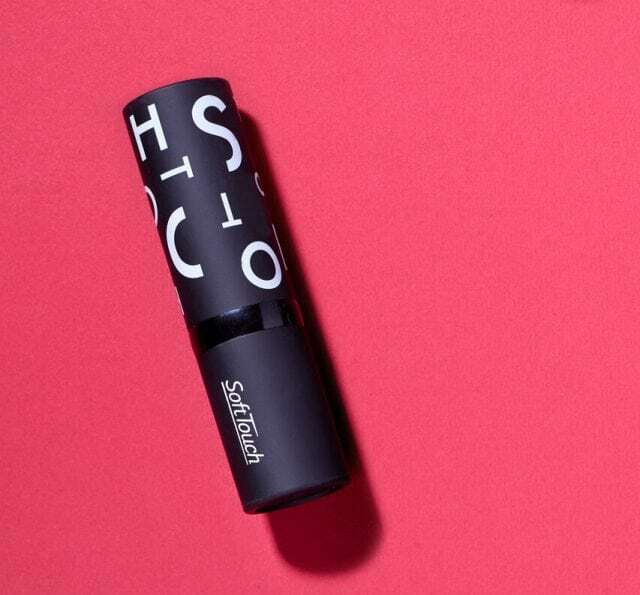 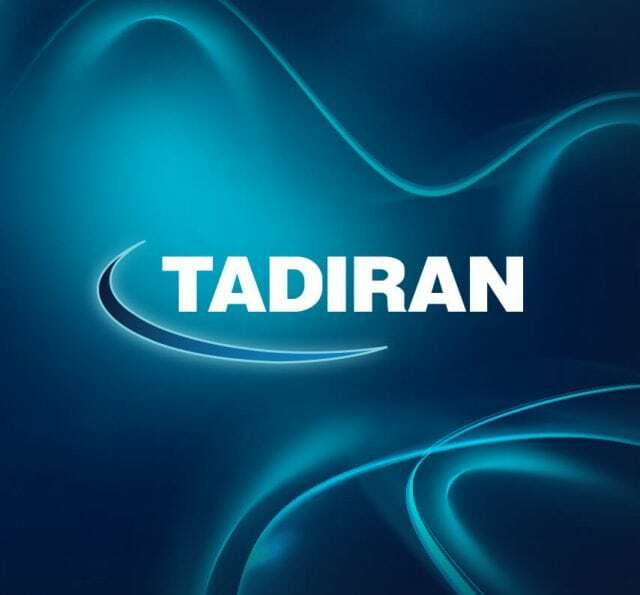 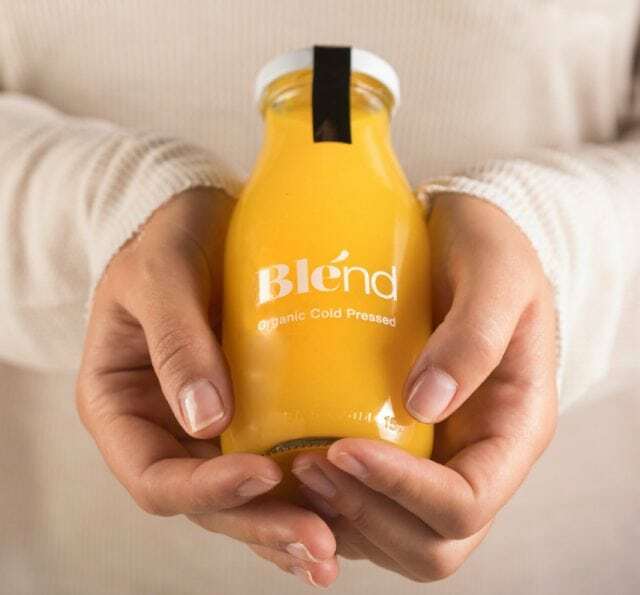 Keeping in touch with its heritage, we designed packaging using clean and minimalistic approach, extreme close-up and iconic red color.